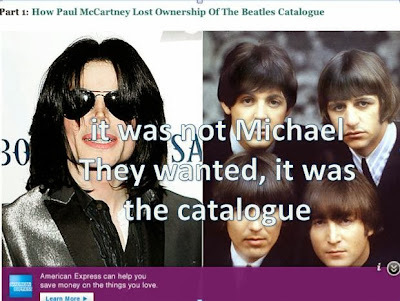 IT WASN'T MICHAEL JACKSON THEY WANTED, IT WAS THE SONY/ATV BEATLES CATALOGUE!!! DR. KLEIN'S BOOK TELLS ALL!! Headlines today read, "Dr. Arnold Klein is dead!" He knew they were going to kill him! He even wrote about !!! 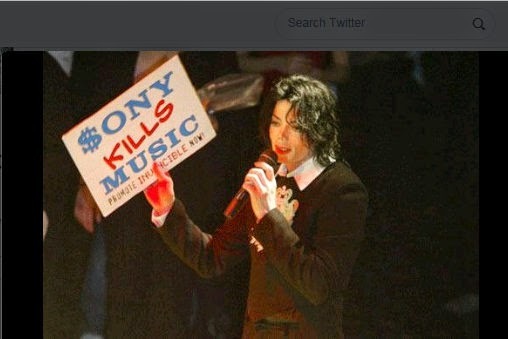 they will kill me for it "
in the death of Michael Jackson? 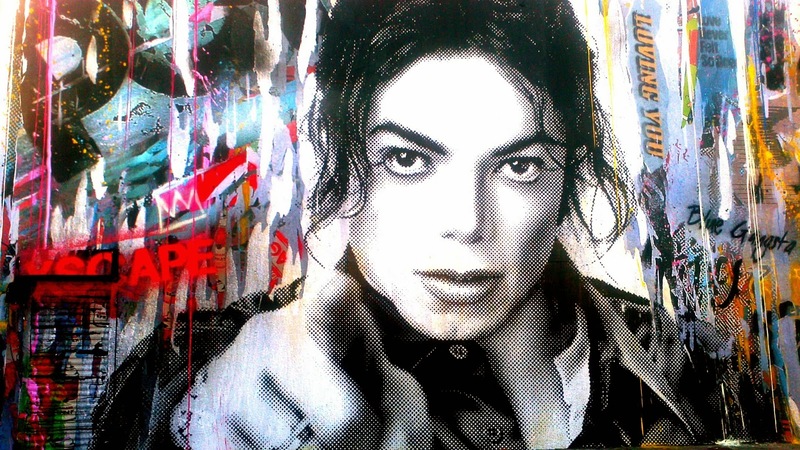 Philip Anschutz has made millions off the King of Pop. 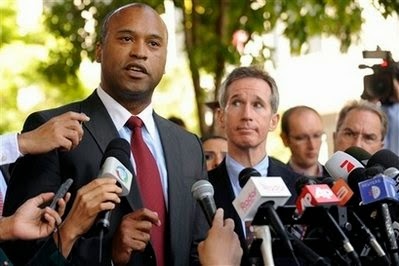 of District Attorney Cooley’s run for governor he is powerful. had a separate deal from his own. 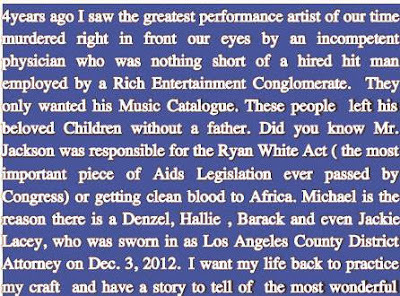 He called Branca a Monster a month before he died. 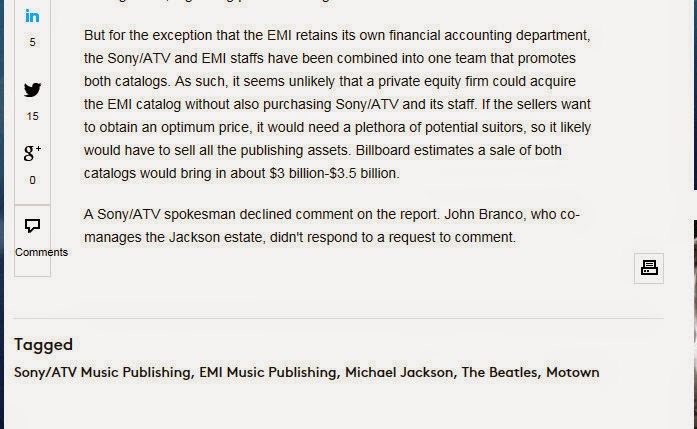 Sony Corporation and the Estate of Michael Jackson. with over 2 million songs under management. 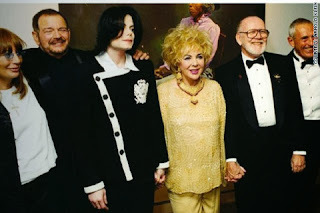 who was deeply involved in the death of Michael jackson. catalogue and maybe even my children. that Jack Wishna said he could not even do 2 shows a month. team time to crunch the numbers. Phil Anschutz, to stage a comeback. The plan was never for the concerts it was the catalogue. on home in the Red Rock Country Club. That is how they got Murray to care for Michael. out of Michael’s room at the Mirage. The Catalogue was their main interest . 50 concerts(!) in London he could never and would never do! 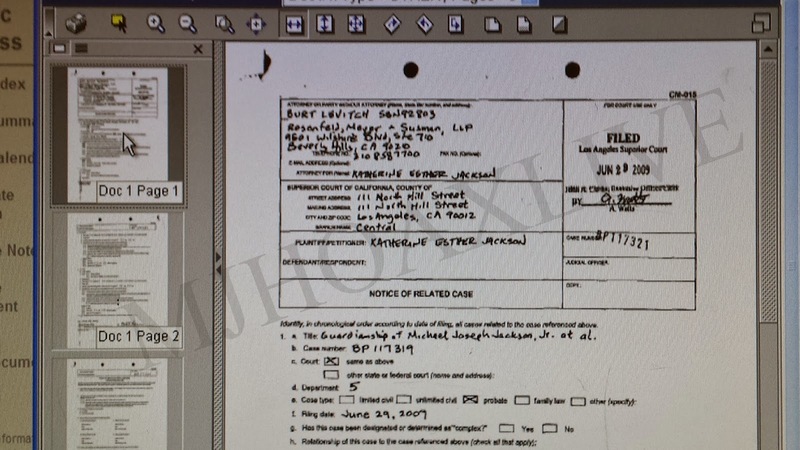 Conrad Murray who could barely start an IV. implications for a long-term investor. Murray to care for him. you cannot sleep without it. It is not a narcotic. into the entire situation as the smokescreen. and Michael lived with me on and off for the last 30 years. not come to his aid when his father was beating him. Surgery and Hoefflin had gone mad and was institutionalized. 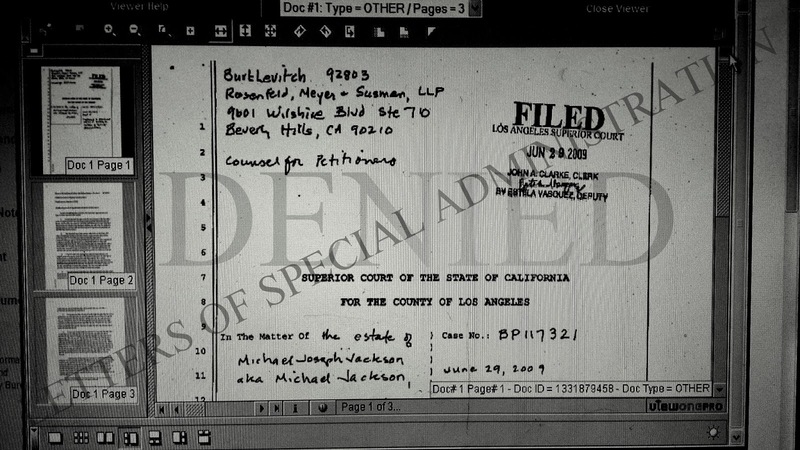 released a set of Michael Jackson’s Medical Records to him. He claims I gave 51 injections of Demerol into Mr Jackson. office dressed like an Arab with his face covered. He said I had first close my eyes and then open them. amount of weight and the acne scars and lupus scars were visible. suddenly he burst into tears . to cut the lumps out but was very leary of anyone with a scalpel. Thus began my journey to repair the most famous face in the world. ( an addiction sprcialist) and his interist Allen Metzger. I used a total of 31 shots and was gone all of May. The last treatment sessions I reduced the doses to 100mg/each. 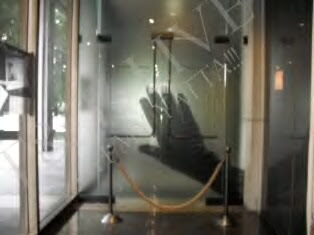 Branca’s Private Bank to rob me blind. more and more funds and I was becoming penniless. on a day he was in NYC? HarveyLevin’s best friend is HowardWeitzmam. 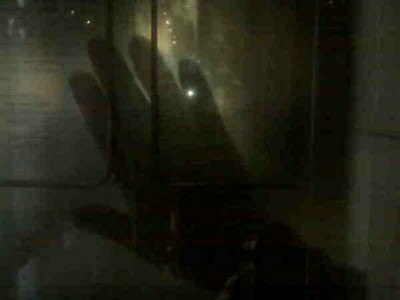 Harvey tried it before with OJ but they figured his racket out. whenever I used medication of any type on Michael. I used 31 shots not 51.
given then were not by me. 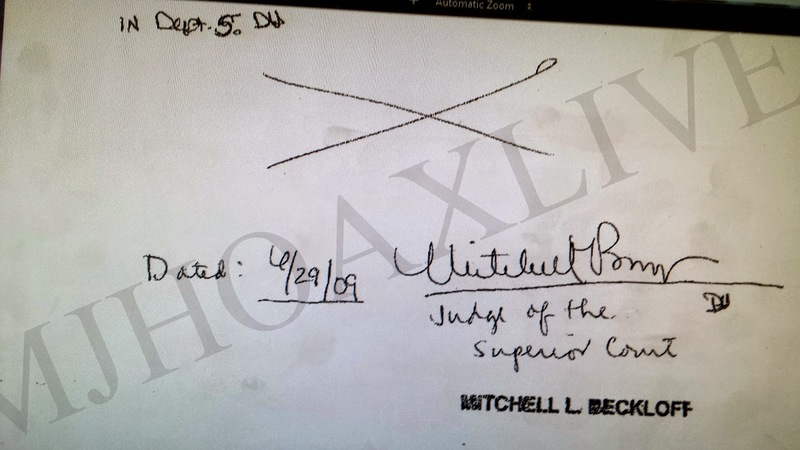 Additionally Michael’s resigning with Branca makes no sense. everyone close to him knew. incompetent to make any rational decision. 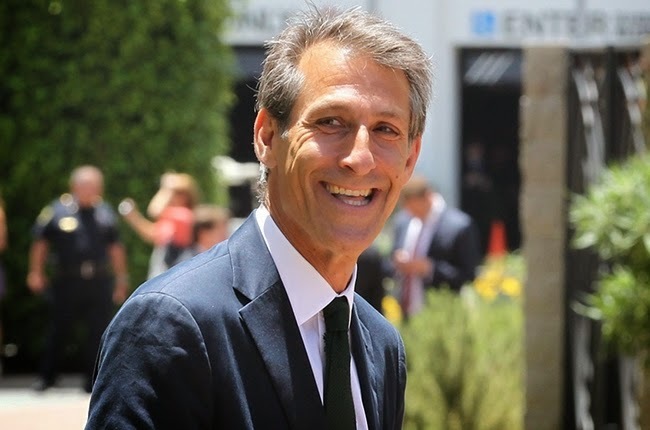 John Branca was very close to Sony . One day maybe the world will realize what happened. death and both had post mortem album prices increased. $ 100,000 they owe for rebuilding Jackson’s face. 9615 Brighton Way Ste M-110 Beverly Hills, CA 90210. Randy Phillips (I have the emails). supposedly to get me paid by the Jackson estate. damage and has spurned a media circus. 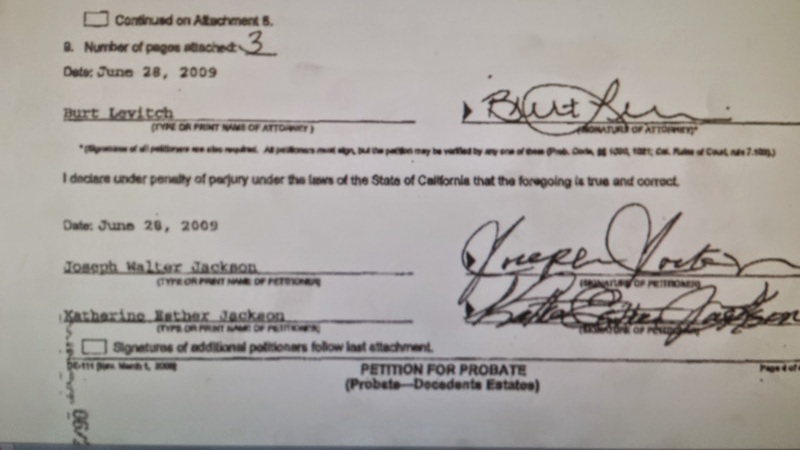 access to Mr. Jackson’s private medical information. from me leaving me in bankruptcy court. closed bank accounts, and depleted my retirement fund. How I miss Michael. A billion dollars can not bring him back. He was the best performance artist of our time. the music industry took him from us. 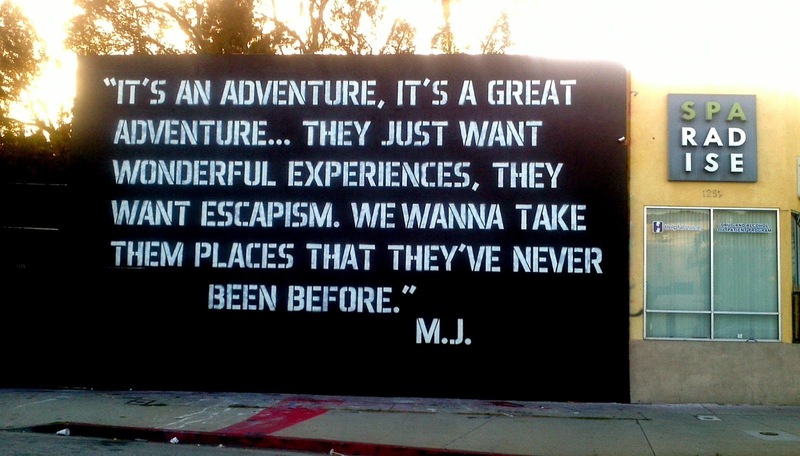 THIS IS DEDICATED TO MICHAEL JACKSON. the amazing life and love you shared with us while you were with us. The whole world has been changed for the better because of you. 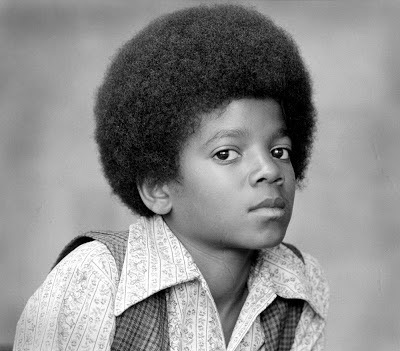 WE LOVE AND MISS YOU DEARLY, MICHAEL JACKSON. 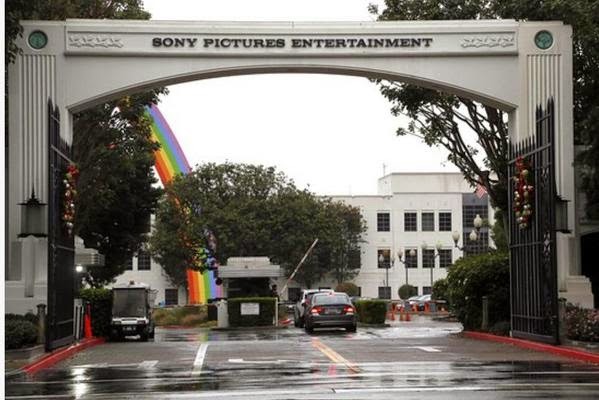 BEHIND THE GATES OF SONY PICTURES STUDIO THERE APPEARS TO BE A RAINBOW !!! THERE APPEARS TO BE A RAINBOW. "Headlines Read on Bloomberg News"
e-mails released by hackers show. Steve Kober, according to a Nov. 21 e-mail from Kober. 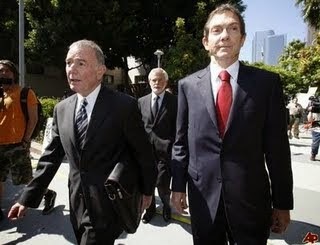 David Geffen and Abu Dhabi investors. terms or suitors, couldn’t be determined. part of the major hack attack on the company. reports "because he was curious". BTW Bikini Robot Army's Music is Fantastic!! And hes doing such a great job at exposing the truth. Here's recent email from as early as of this morning. ARE YOU KIDDING ME?? ?she handles the day to day!!! estate didn't respond to comment. of Sony ATV apparently to get a comment. They (Ed Christman) can't even spell his name right. They wrote it as John Branco. 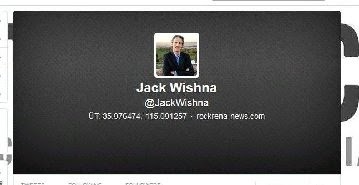 It's John Branca. Will these words come back to haunt John Branca. 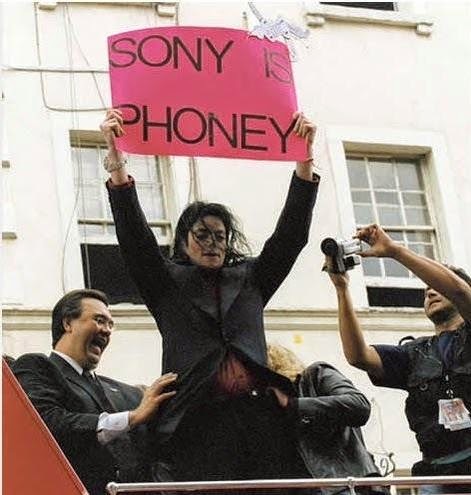 For the Micheal Jackson fans this is nothing new. 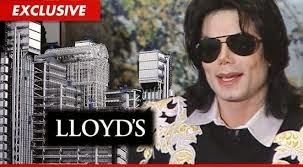 have now taken over the Estate of Michael Jackson. "take all" in their efforts to keep it all in the family. i will go back abit. is running the Estate of Michael Jackson. Party, Etc. Stay on Finish the Job? setting him up," Novel told me. Malnik was representing the Mob." McCartney about the wisdom of buying song catalogs. IT WAS THE SONY/ATV BEATLES CATALOGUE!!! Thank you from the Michael Jackson Fan base. Your doing a great job....keep going. That Last line says it all!!! FLASHBACK: JUNE 29, 2009 "LETTERS OF SPECIAL ADMINISTRATION"
Petition for Letters of Special Administration. There is a tone of urgency in this filing. One which I hear upon reading this. Michael Jackson had just died. 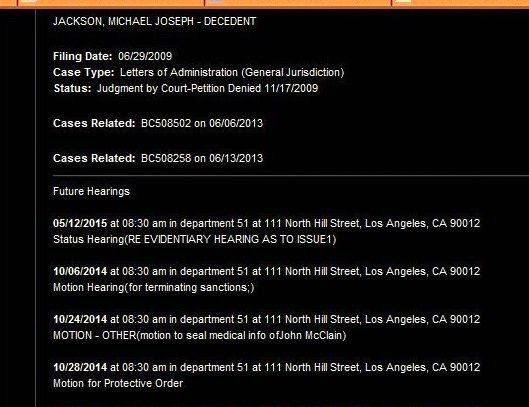 It is June 25, 2009, Los Angeles, CA. June 29, 2009, 4 days later. to his left. Look at Mr. Levitch's expression. as he looks at Londell speaking. at the time. 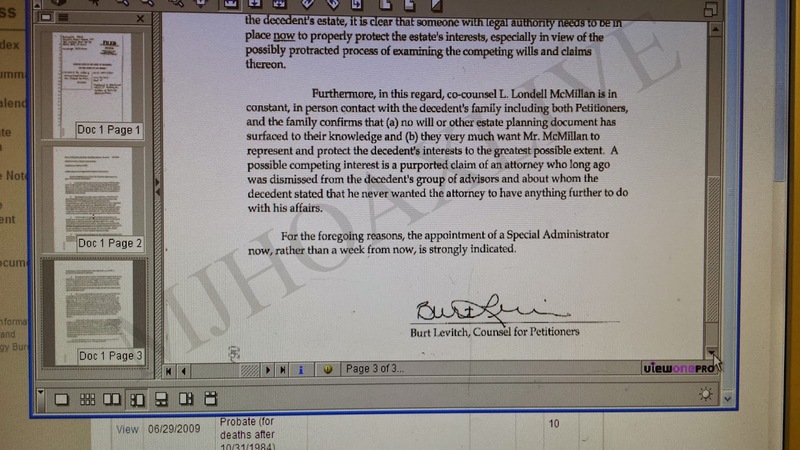 Londell McMillian co -Counsel. gives you an idea of what was to come. looking to take all in the Michael Jackson Estate. But now he is back. Where is the real Will? Could it be that Peter Lopez had it. If so he got killed for it. 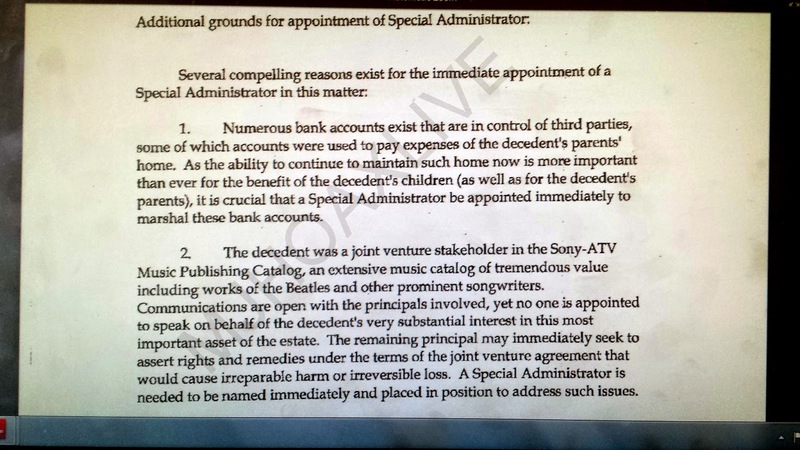 refinance the Sony ATV Catalog. We need to go back before we can move forward. You must understand this. It's crucial to know. 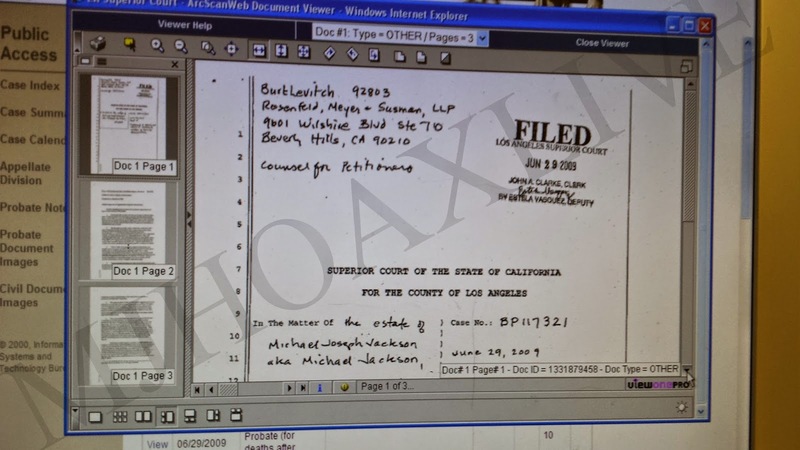 “Michael Jackson was not in Los Angeles on July 7, 2002. Will recites.And there were witnesses. Why are they keeping this out of the press. Why is all this being hushed up. WHY DOES THE PRESS NOT TOUCH THIS!!! NO ONE TALKS OF THIS. WHY?? 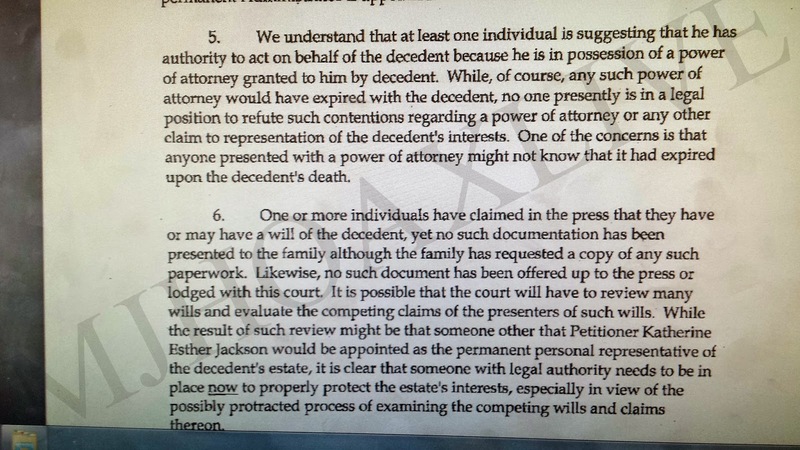 lawyers Katherine Jackson replaced Thursday. celebrity gossip Web site TMZ. date as if acting in such urgency. have anything further to do with his affairs. a week from now is strongly indicated. filing room bringing it up on the computer. A special Administrator in this matter. 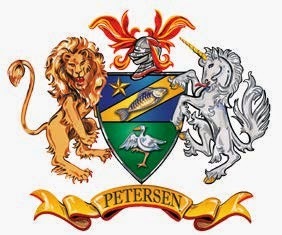 (as well as the decendents parents). works of the Beatles and other prominent songwriters. 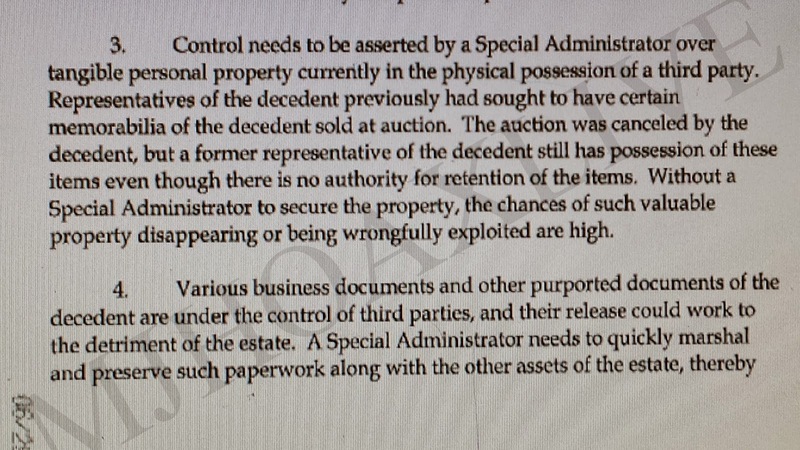 important assett of the Estate. into position to address such issues. currently in the physical possesion of a third party. the decendent sold at auction. is no authority for retention of these items. 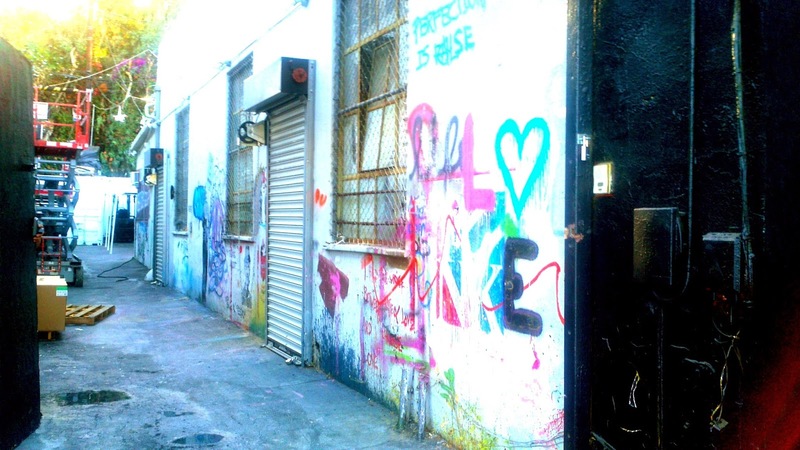 could work to the detriment of the estate. to him by the decendent. week from now is strongly indicated. those close to Branca are scrambling. Its been 5 years.Where has all the money gone? $7 million the estate reported. What is going on with John McClain health? and his failing health from being exposed. They don't want this info getting out. It's all starting to fall apart you see. and if so is this the cause of his failing health. a word or do anything about it. Why is everything so hush. AND THE PRESS DOES NOT SAY A WORD. I said long ago this was A Grand Conspiracy . 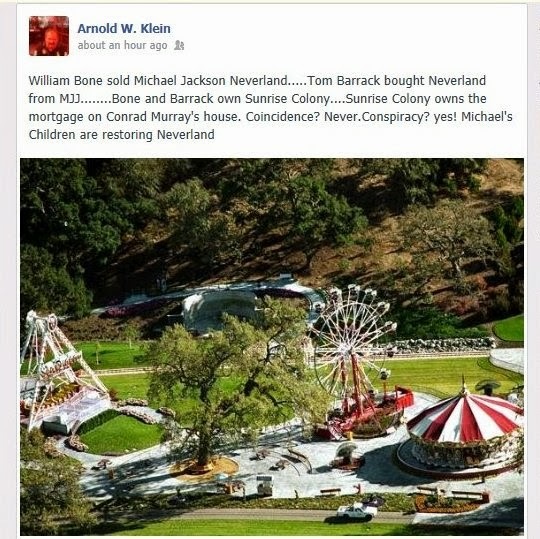 They will take all in the Michael Jackson Estate. Unless he gets away with this....once again. THE DEFENCE OF THE INNOCENT "
it was there in the lobby. 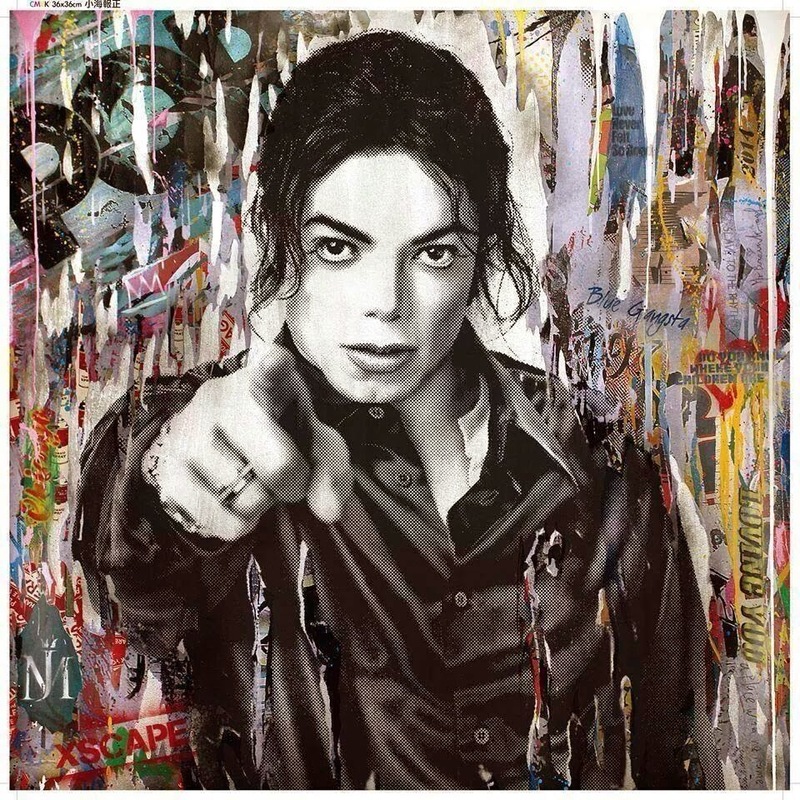 UNRELEASED MICHAEL JACKSON'S ‘XSCAPE’ ART BY MR. BRAINWASH "THE HIDDEN MESSAGES"
If you live in Hollywood you've driven by here hundreds of times. Hollywood!!! You can't miss this spot. And Then there's Michael Jackson! 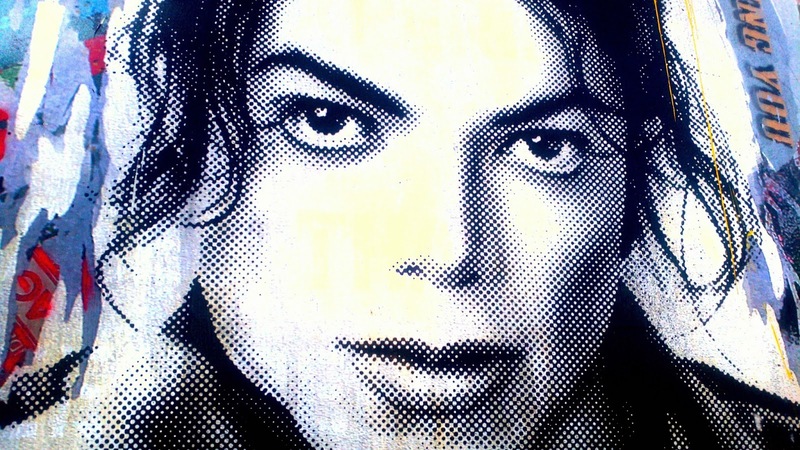 out poster in the deluxe edition of the new ‘Xscape’ album. right into my camera just as i took the picture!!! 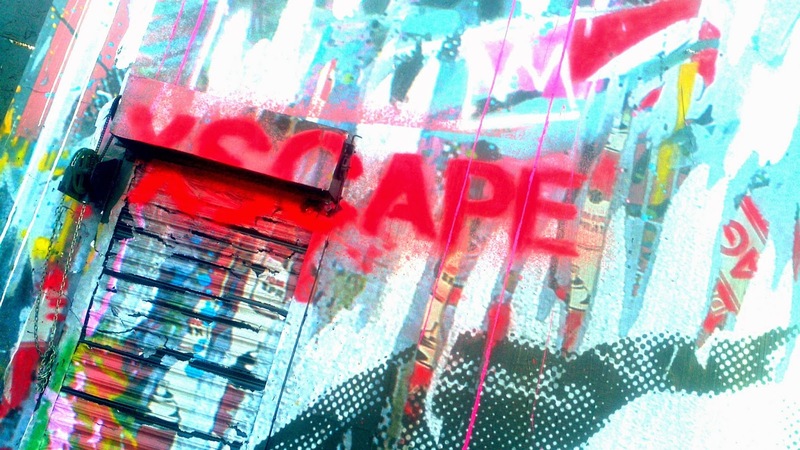 and unreleased Michael Jackson XSCAPE Artwork. 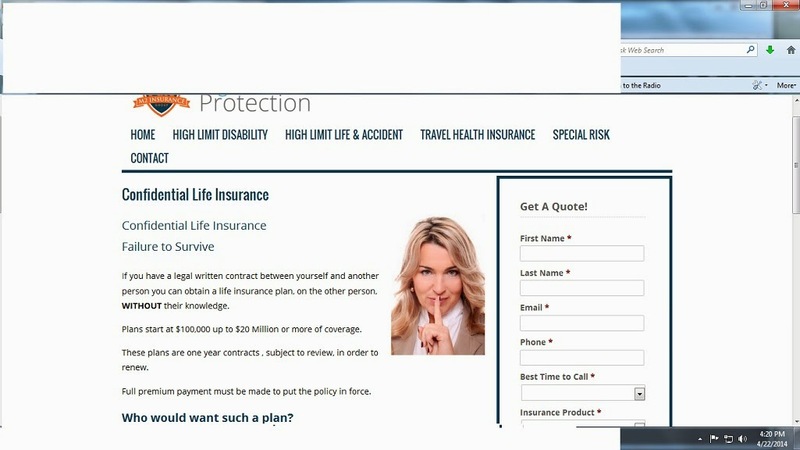 DOES CONFIDENTIAL LIFE INSURANCE (LLOYDS OF LONDON) HAVE A HIT ON YOU? back to America and the secret project they worked on. 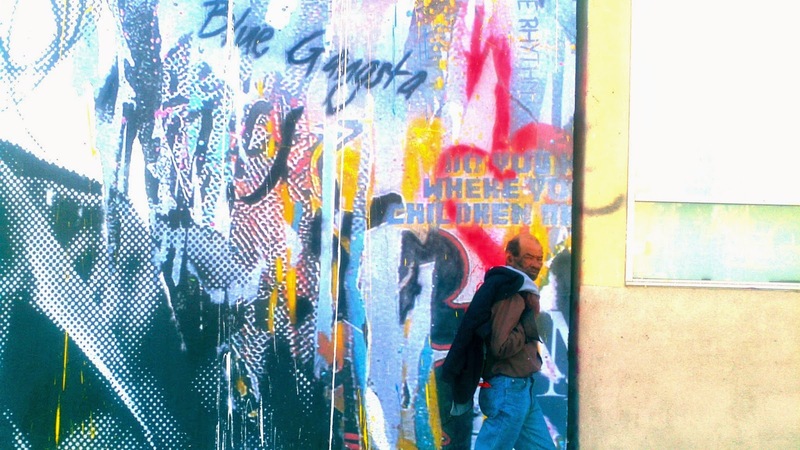 called Rock City and "Rock City Club"
producers, directors and studio executives. confidential means of insuring talent. those they want out ?? know what was going on in hollywood!!! beyond the means of mainstream insurance companies. pooling to get the law of large numbers to work for you,"
underwriter to get that law of large numbers working for them." CONFIDENTIAL LIFE By: Rudich, David. 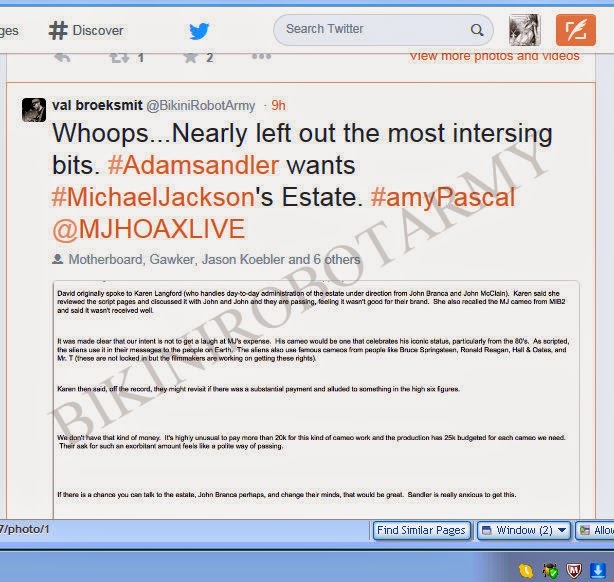 Michael Jackson/Debbie Rowe baby picture deal, among others. underwritten by Lloyd's of London. of the world's riskiest ventures. 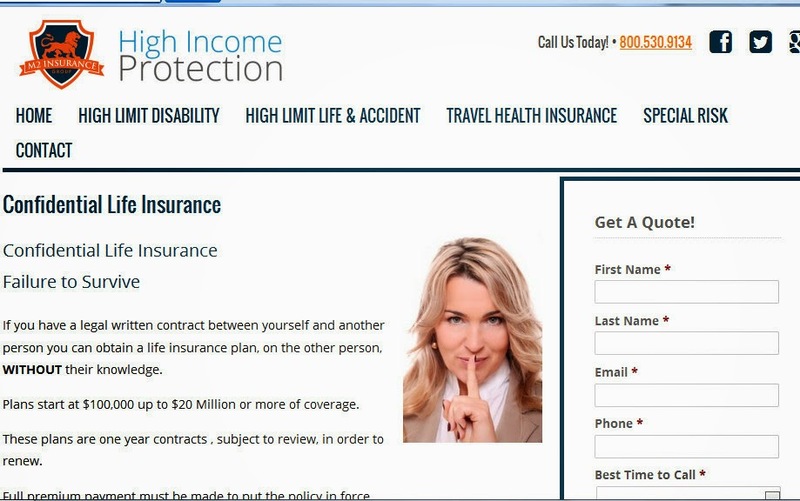 DOES CONFIDENTIAL LIFE INSURANCE/ (LLOYDS OF LONDON) HAVE A HIT ON YOU? The trial had been reportedly scheduled for Feb. 24.
singer's life insurance policy was settled. up to $20 million (£13.3 million). were the cause of death.